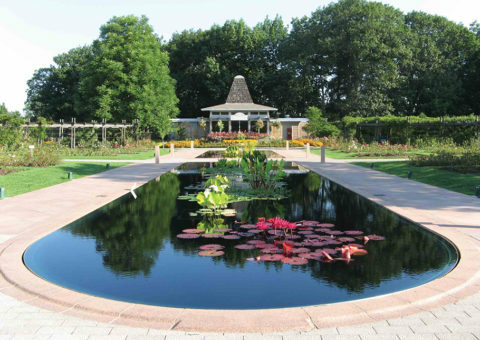 One of the major tourist attractions in Ontario, the Royal Botanical Gardens is headquartered in Burlington and includes a 1,100-hectar nature reserve located at the tip of Lake Ontario. 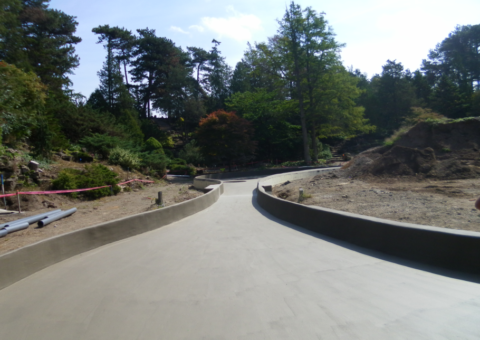 The reserve contains four gardens and 27 kilometres of nature trails. 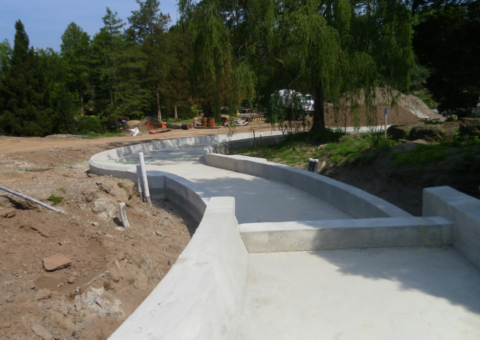 One of the gardens – the 20- acre Rock Garden – houses a man-made pond with a concrete foundation. 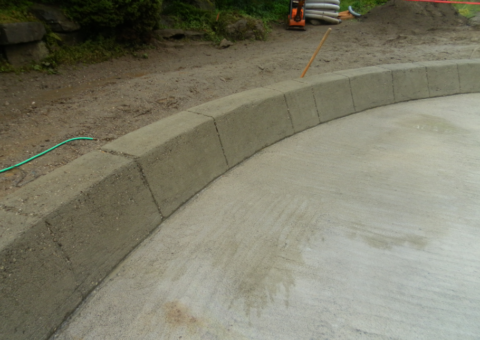 The pond’s cold joint (where wall meets slab), had leakage issues. 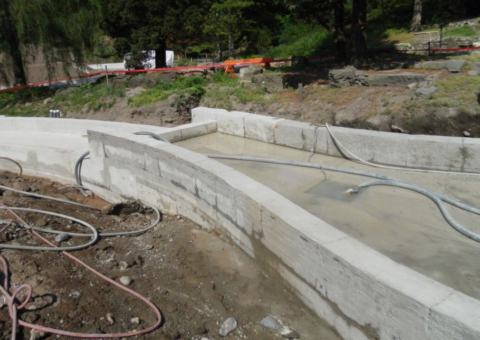 Unfortunately, the admix which was added to the shotcrete had failed. 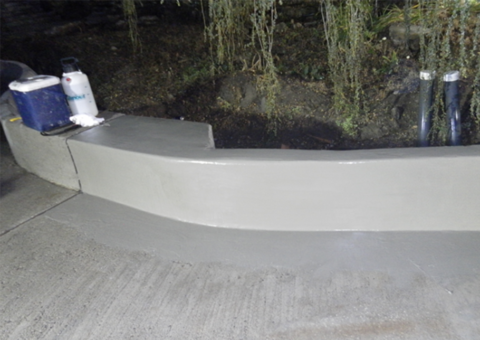 Kelso Coating was engaged to create a waterproofing solution to prevent future water loss. 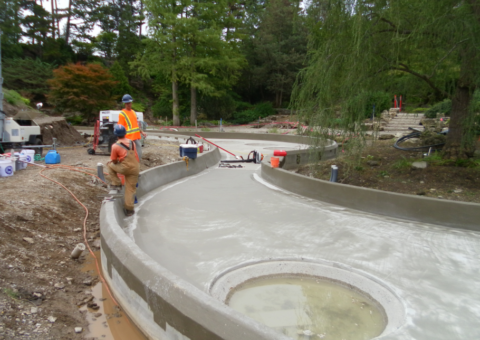 Kelso's certified team applied the CN2000 waterproofing system to create a watertight seal around the entire pond. 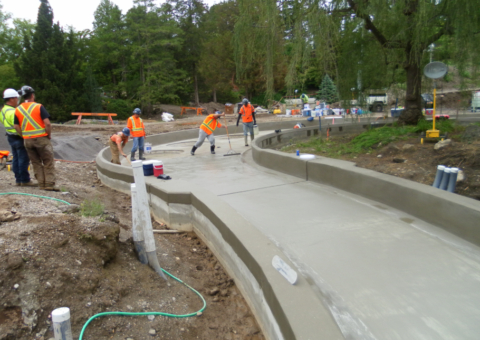 Where cracks existed, Kelso's certified applicators chased all of them as well as the cold joints. 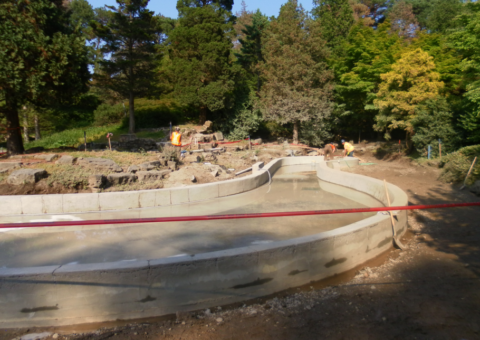 These efforts resulted in the full rehabilitation of the pool, preserving its functionality and ensuring it will continue to be enjoyed by the Garden's more than 500,000 annual visitors. 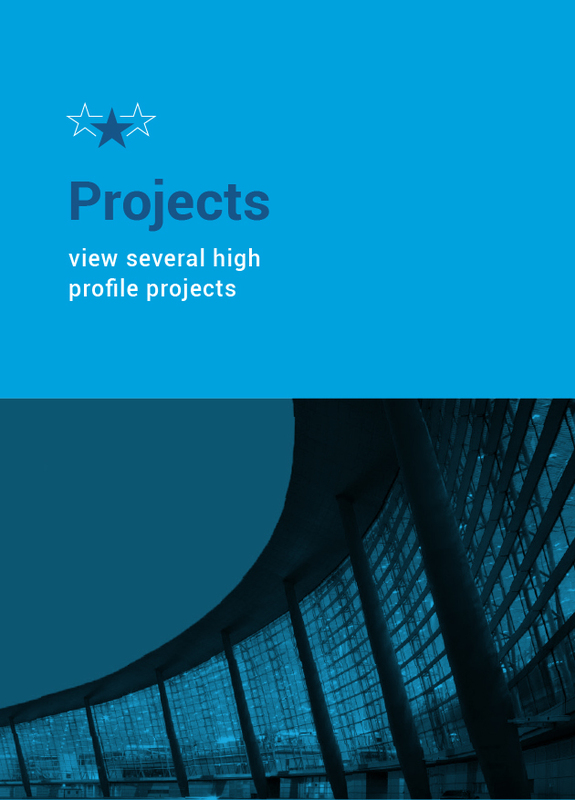 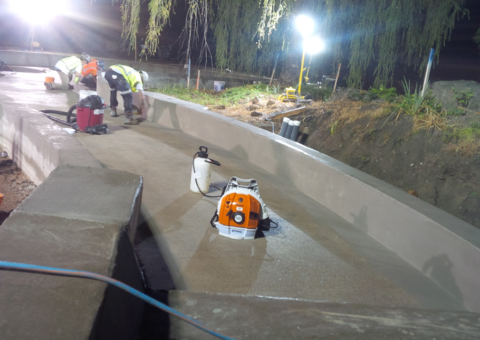 The CN2000 waterproofing system performed as expected and was completed on time and budget. 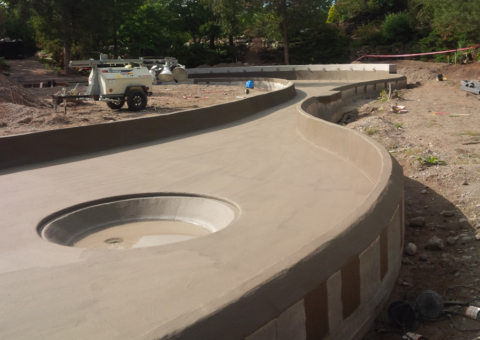 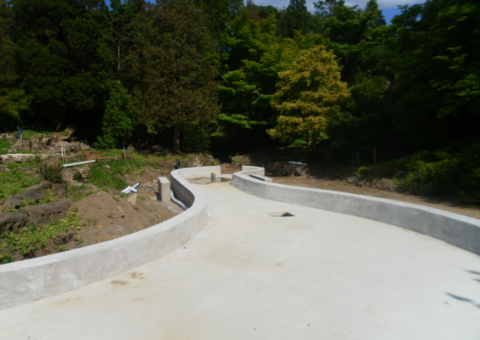 The CN2000B crystalline coating was applied on all the walls and slab of the pond structure. 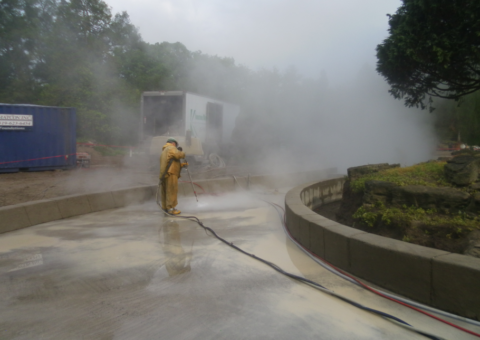 Once all areas have been treated with two coats of CN2000B, one coat of CN2000C & D was applied on top of the CN2000B crystalline coating to keep it hydrated for curing purposes.